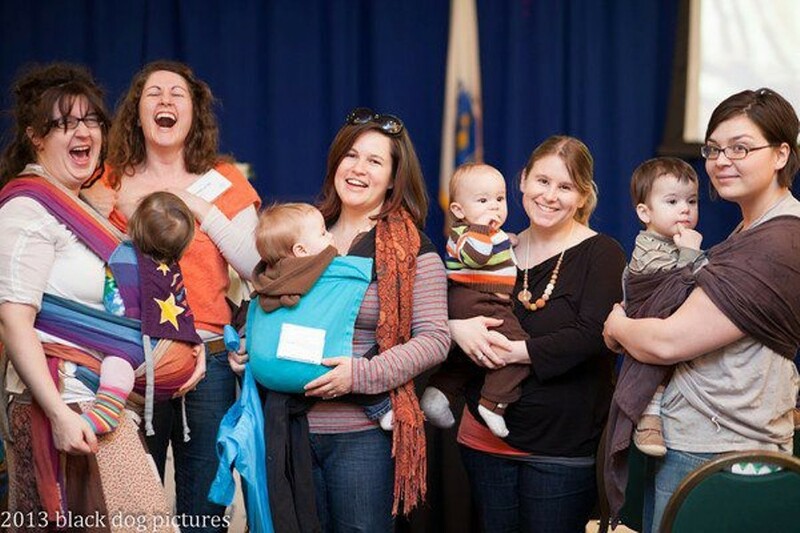 Burlington La Leche League | Fletcher Free Library | For New Parents, Baby & Maternity | Kids VT - small people, big ideas! When: Second Tuesday of every month, 10:15 a.m.
New moms bring their babies and questions to a breastfeeding support group. Older children welcome. Lending library available.